Eight Quarters, an hour or so of time, an escape. Long before I even started to split my time between the Westside of New Glasgow and Pictou Landing, I was a bona-fide certified nerdified Friday Night Mall Rat. 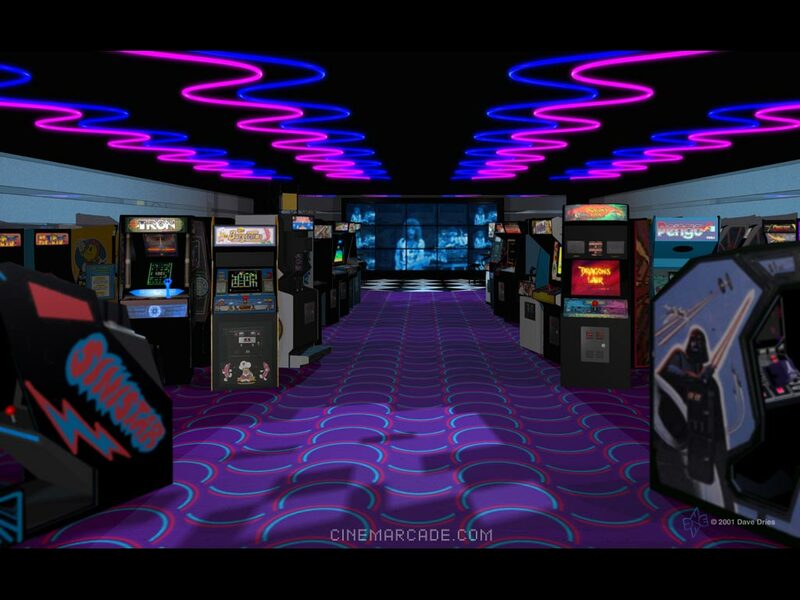 For years I was one of the regulars at the Highland Square Mall’s Arcade. I would usually lose two bucks a week to the video game world for the sole purpose of bragging rights over a variety of games. When I was not trying to work my way through the latest loud sports simulator or action-packed thriller, I spent my money on pinball. To this day I always feel like pinball is where gamers could get the best qualifier for the quarter. If you work towards a replay and get it, then you could end up with two or more games for the price of one. The Pinball Hall of Fame in Las Vegas is able to being back the best memories of this for anyone. I spent part of an afternoon there in January of this year, and felt instantly transported back to those brief but brilliant escapes. Once I started to spend more time on the Westside, I learned of a few selective pathways which were considered shortcuts through to the mall’s far parking lot. This involved a climb all the way to the very top of Munroe Avenue then cutting through a path on the woods where the reservoir is. I usually could be seen carrying a walkman wherever I went , so this was another excuse to listen to tunes on a long walk. After a while although I was still one of the regulars at the Arcade, I gradually spent more time using the Arcade as a type of base starting point at the mall. I would usually go in there to see what if anything was new and scan the back row of pinball machines for something cool to turn up, then start down the mall for the closest food joint and of course the local record store. Because obtaining the kind of music I enjoyed was quite hard to obtain, I often saved up tons of change just to order the back catalogue of Black Sabbath albums on tape. So I spent a fair bit of time checking the counters to see if my orders had come in. The Highland was once home to a Sobeys Supermarket location where I would eventually collect my first paycheques in the workforce. I remember when they had a cafeteria and some decent food to pick up. One night I was sitting in the cafe area waiting for some friends to arrive. I cannot remember what I was mad about, but I was pissed about something. One of my friends sat down with a box of potato wedges. When he went to offer me one, I grabbed it and just threw it randomly away in a fit of disgust. When I looked up I realized it had landed on top of some old chap’s bald head. While my friends were doing everything they could to contain their laughter, I immediately yelled out an apology. The old chap seemed amused by my act of immaturity and said “it’s alright”. In due course, I know I could notebook and transpose more stories about some of the nights I spent at this place and turn them into a novella style collection of essays. Whenever I am back in the area now, all I need to do is walk one lap in the mall and run into at least three people I know. Much has changed about the old mall since those Friday nights. The memories are still as fresh as the day after each one was created. Posted in Notes from the Frogpond.Tagged Arcade, Black Sabbath, cafeteria, Friday Night, Highland Sqaure Mall, Mall Rat, New Glasgow, Pictou Landing, pinball, Pinball Hall of Fame, quarters, record store, Sobeys Supermarket, Westside.